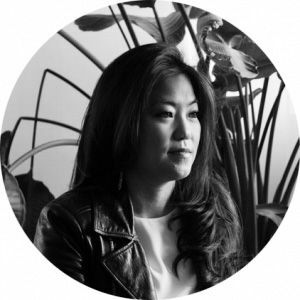 Mina is the founder of Sook, a Korean-inspired food and lifestyle concept based in Hong Kong. Sook gives her an official excuse to cook, entertain, teach, write and eat—in Korea and all over Asia. She's currently enjoying returning to her first love—writing—with her blog and for publications such as Hong Kong Tatler.